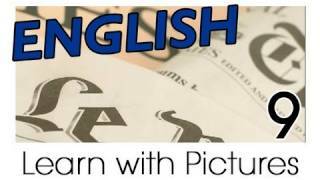 Don't worry about 'forgetting' English opposites because they are easy to 'remember' when you use this great English lesson! 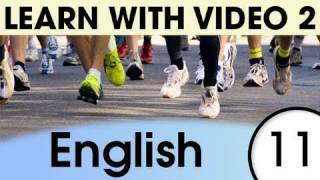 In this lesson, you'll use the same powerful English learning technique to master even more English vocabulary. 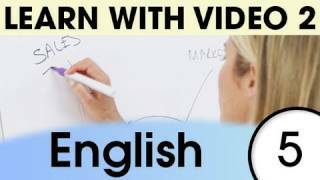 n this lesson you'll learn vocabulary and English verbs to talk about your daily routine in English.This English video series is a brand new way to learn English, and will teach you how to express your daily routine with ease. 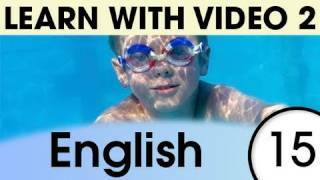 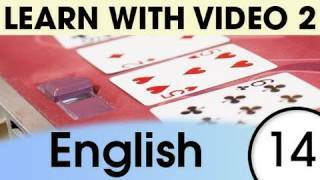 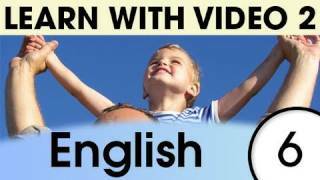 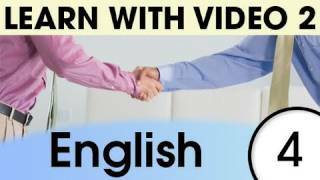 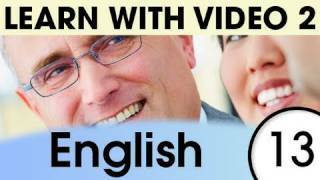 This English video series is a brand new way to learn English. 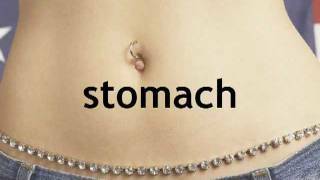 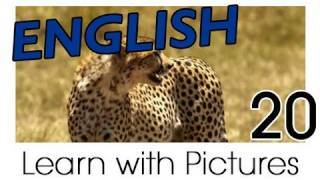 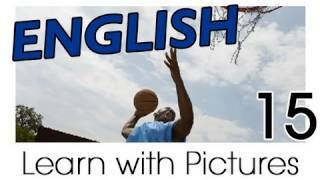 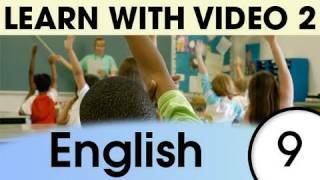 Learn everyday vocabulary and key verbs in this English video lesson. 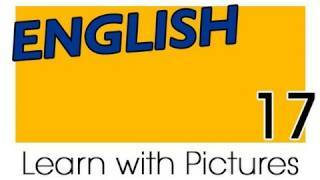 Read the English lesson notes to learn about the English present tense, present progressive tense, and simple past tense. 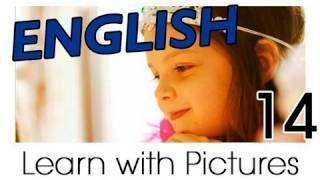 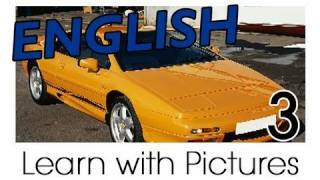 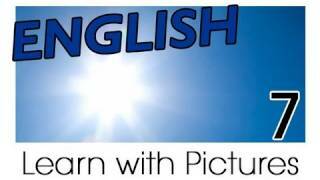 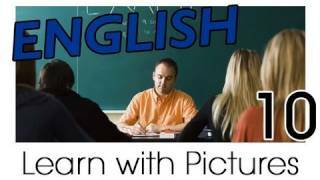 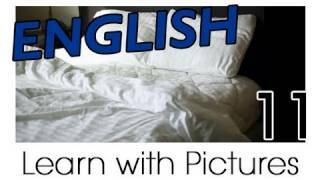 In this lesson you'll learn English expressions and words for the American classroom. 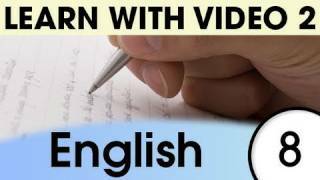 With a little practice, you'll not only be answering all the teacher's English questions, but will earn that A in English that you've seen before you in your dreams. 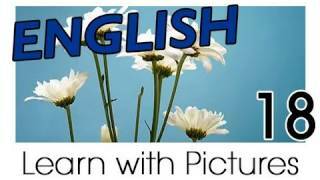 In this lesson you'll learn more English expressions and words for the American classroom. 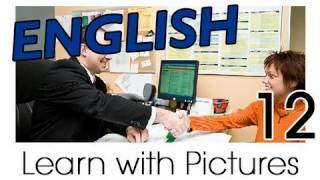 Continue your education in English, no matter what kind of education it is! 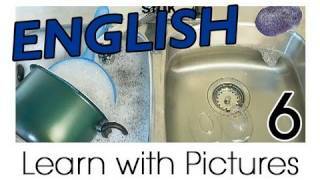 ave you ever wanted to visit an English farm? 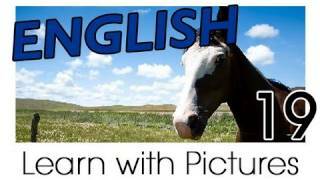 Whether you are cruising through the English countryside or stopping in at a quaint farm in America, you can use these new words to describe what animals you see. 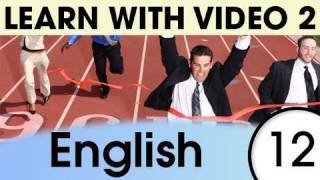 In this English lesson you'll learn vocabulary in English related to office life: boss, coworker, desk, telephone, document, meeting, pay, customer, computer, and extra work.Getting a part-time job in America? 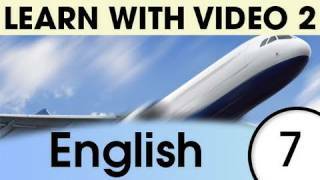 Going to America to work full-time? 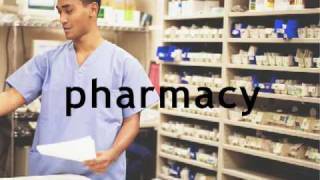 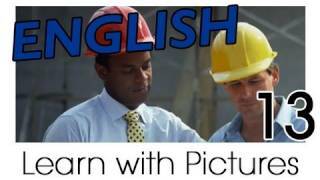 In this English lesson you'll learn vocabulary in English related to different jobs. 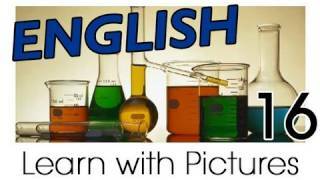 Interested in working in England? 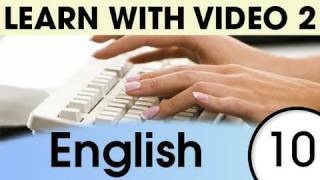 Hoping to work for a English company but not sure what job you want? 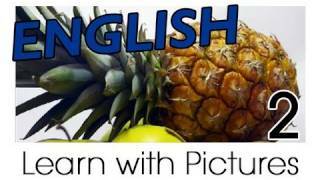 In this English lesson you'll learn the vocabulary for fruits in English: watermelon, peach, strawberry, apple, banana, orange, mango, cherry, pineapple, and melon.When you're searching for something in a market in America, know exactly what to ask for! 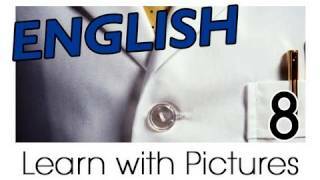 In this English lesson you'll learn the English vocabulary for the body parts: head, eye, nose, ear, mouth, hand, arm, leg, foot, and stomach.You'll be able to tell the doctor in English just where it hurts next time you're in an American hospital. 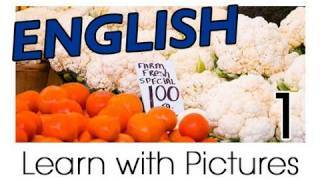 !In this English lesson you'll learn the vocabulary for vegetables in French: vegetable, broccoli, lettuce, cucumber, tomato, potato, carrot, onion, bean, and spinach.